Summer fruits are at their peak, and the other day I couldn’t resist buying a whole flat of strawberries from the farmer’s market for what felt like next to nothing. But that’s the problem with berries—they go bad so quickly! I’ve always wanted to get into canning, but between all the equipment you need to buy to get started, I never quite took the plunge. Instead, I learned how to make freezer jams. It gives us all the benefits of preserving and canning fruits without all the hassle and expensive equipment needed for it. These five freezer jam recipes are so EASY, and you simply must make them while all the delicious fruit is at the end of season. 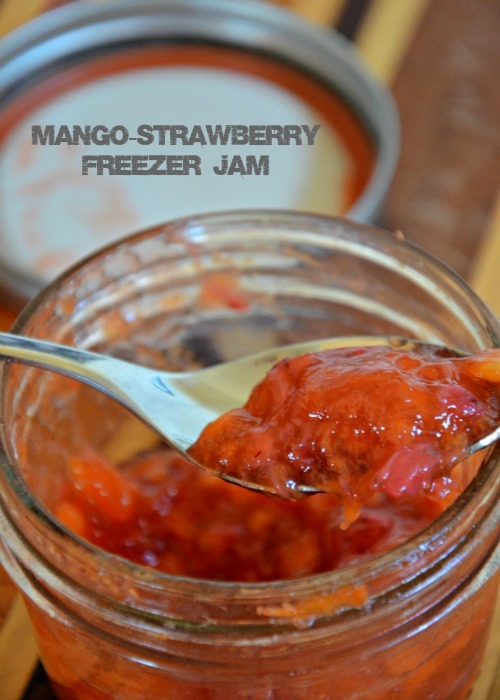 Freezer jam is the best because it doesn’t take any canning skills to make. Usually you can just crush the fruit, add in the sugar and pectin, and then put it in some jars. That’s it. It’s so easy, and then you can enjoy those summer flavors in the dead of depressing winter. Stock up on those farm fresh berries and make some freezer jams this weekend, before the season is over! 1. 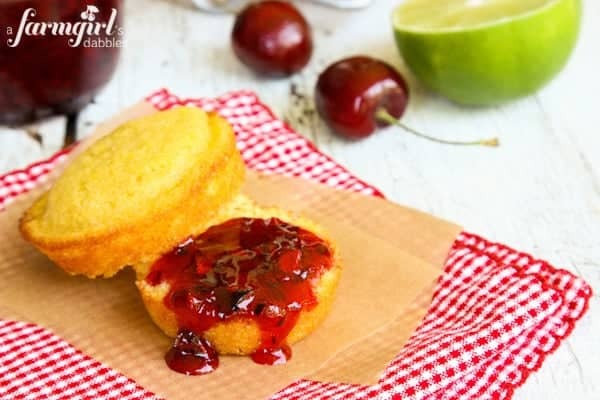 Sweet cherry freezer jam with lime from A Farmgirl’s Dabbles has a deep ruby color with little bits of cherry fruit. The lime is bright and sassy and jazzes up the sweet cherries. 2. 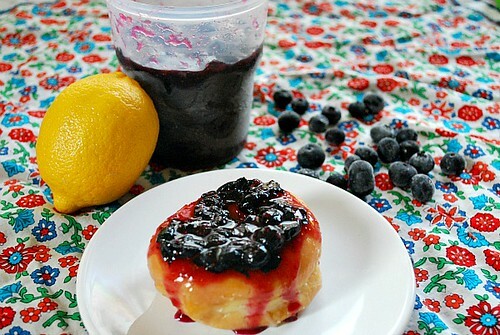 Blueberry lemon freezer jam from What’s Cookin’ Chicago starts with plump fresh blueberries that are crushed and combined with lemon juice, lemon zest, sugar, and pectin to create this luscious fruit spread that’s great on pretty much everything. 3. 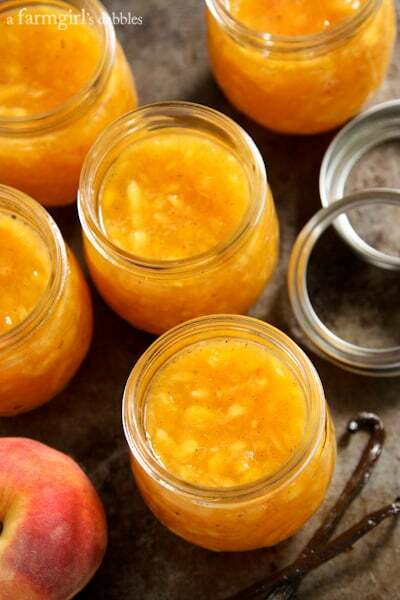 Peach and vanilla bean freezer jam from A Farmgirl’s Dabbles is naturally peachy, not overly sweet, and softly kissed with vanilla. It has a loose jam consistency. 5. 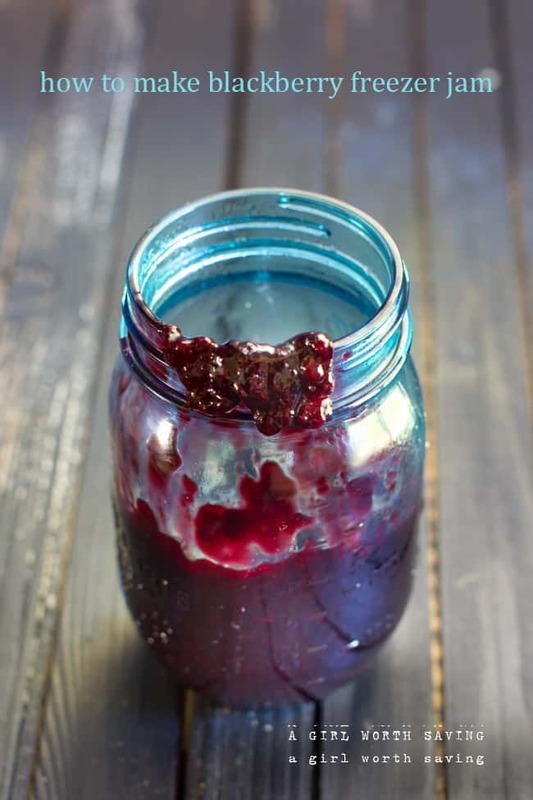 Blackberry freezer jam from A Girl Worth Saving uses those delectable blackberries and gelatin (instead of pectin) to make the perfect topping to a slice of whole wheat toast.